Torchwood is a Science Fiction Series programme that first aired in 2006. 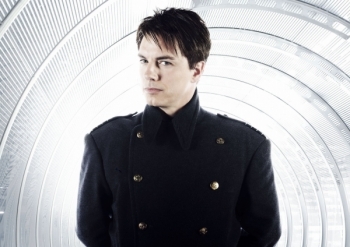 Captain Jack Harkness, a Time Agent from the future who travelled with Doctor Who ends up in 21st century Cardiff. 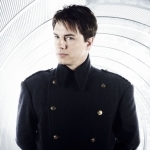 There, he becomes a member of the Torchwood Institute, a criminal investigation group founded by Queen Victoria to battle hostile extraterrestrial and supernatural threats.